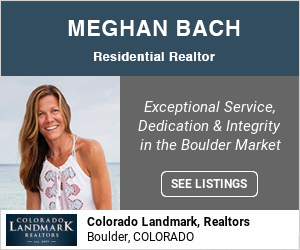 In Boulder, some things are universally loved. The outdoors. Hiking. Food. Art. 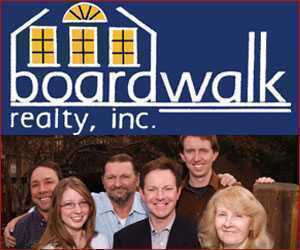 And luckily there are some places that bring all of those things together in a wonderful, family-friendly place. One example: the National Center for Atmospheric Research. 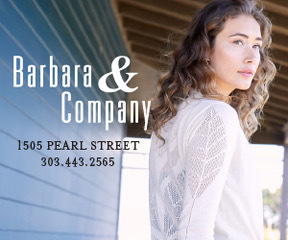 Known as NCAR, the center is located just five and a half miles from the Pearl Street Mall. It’s far enough from downtown that it’s usually not too busy but close enough that it’s easily accessible and doesn’t take long to get to. Inside the center, you will find exhibits on the sun, climate and atmosphere. On the first and second floors is the Art Science Gallery, which celebrated its 50th anniversary last year. It is currently hosting exhibits titled “Weathering Climate: Art, Science and Sustainability,” an exhibit about environmental science and sustainability and “To See Things Differently: A Photographic Exhibit Revealing Change in the Arctic,” a photography exhibit that will take you deep into arctic ice caves. NCAR hosts permanent exhibits that let you and the kiddos create a tornado and see how clouds form in the atmosphere, just to name a few. Along with these interactive exhibits, NCAR has lectures and conversations with experts all the time. One of its best-known series is the Explorer Series, which has included talks on topics such as climate-sensitive viruses, thunderstorms, tornadoes and the great American eclipse of 2017, just to name a few. Keep an eye on the website to see what exciting topics NCAR will cover this year. Now, you might think that these scientific exhibits and lectures are all NCAR offers, but that’s far from the truth. While it does have fun, interactive displays and talks about the world around us, it has so much more. Directly outside the NCAR building is the NCAR hiking trail, an easy 0.4-mile trail that offers a gentle hike with great views. 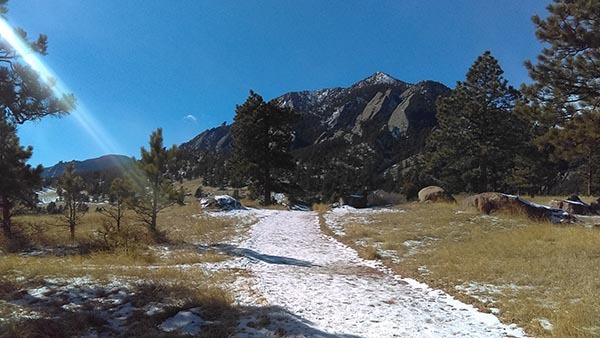 If you want a longer hike, this trail attaches to many others, including the Mesa Trail, which connects to Chautauqua and an abundance of other trails. 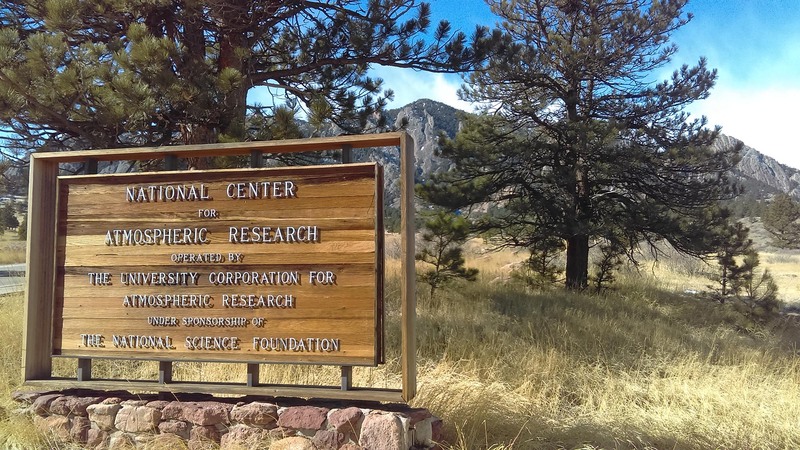 Along the NCAR trail are signs that give information about local weather and climate, including wind, sunshine and UV light, snow, flooding and erosion, fire and drought, plant life and more. Inside the main NCAR building is a cafeteria you can visit to refuel after a hike or grab a snack. The cafeteria is cash only. While you’re inside, check out the Community Art Program exhibits currently on display. This program has been running for more than 50 years, and showcases work by regional artists. The pieces are located in the cafeteria. 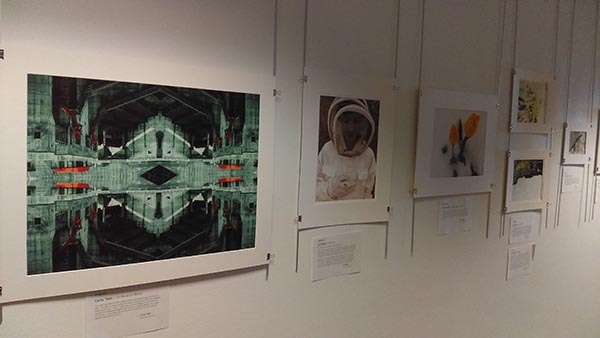 Currently on display are the works of mixed media, digital, ink and paint by Mark Ludy. Also on display is original abstract oil and mixed media paintings by Colorado native Kathy M. Friesz. 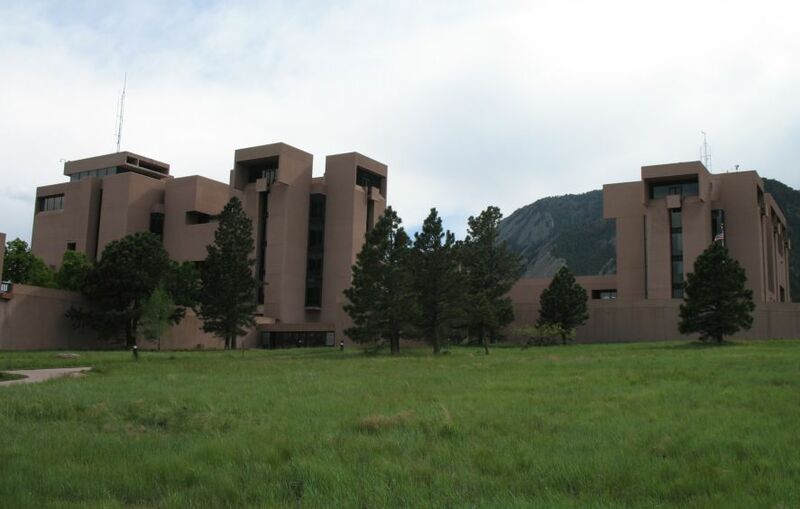 NCAR is open year round, with new exhibits and information every few months. If you’re looking for a full day of family-friendly fun, this is a great place to start.